Entreprises Riel has long tried to find solutions for the dire need for a youth hostel in Winnipeg. At one point, we worked with Hosteling International on repurposing Fire Hall #1 in Old St-Boniface for this purpose as well as other scenarios. This has inspired a local entrepreneur to contact us to look at filling a void. 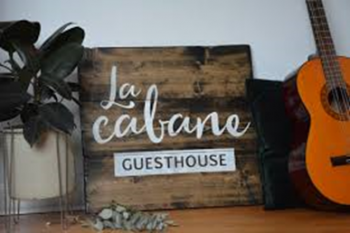 We are pleased that this gave birth to a new guest house which has since opened on Provencher Boulevard called La Cabane. This project has proven to be so successful that the owner is looking at ways to expand.